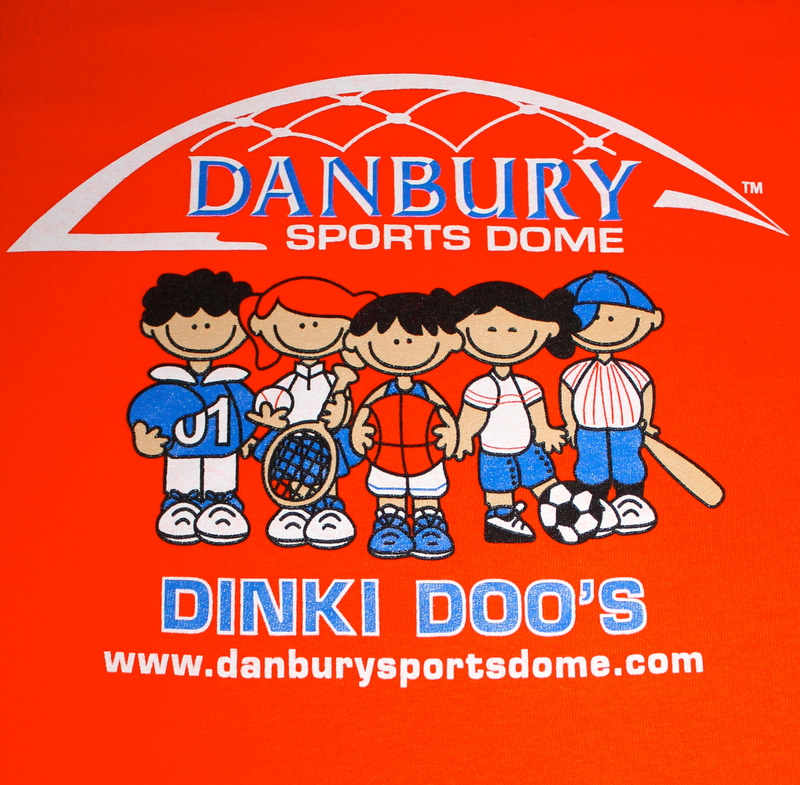 Danbury’s Sports Dome Day Programs and Clinics are designed for your child’s physical and mental development. Our field programs use a variety of games to engage kids in physical activity. Overall our Day Programs and Clinics will enable individuals to create self-confidence, promote physical fitness, work on motor skills and provide enrichment too. We stress a non-competitive environment and promote fun above all else. Instructor to student ratio is kept small to maximize individual development. 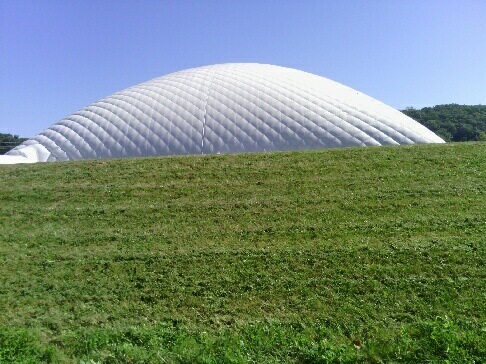 8-week session - One class per week per session. You can sign up for multiple classes as well. 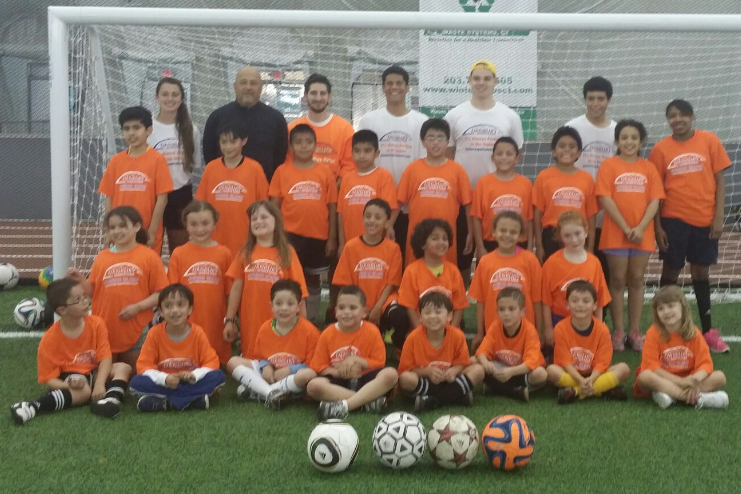 The classes are built around fun and focus on fundamental skills through the use of games and activities. Experienced qualified coaches will coach the classes. The program is designed to help your child develop fine motor skills and self- confidence while growing a love for the sport. 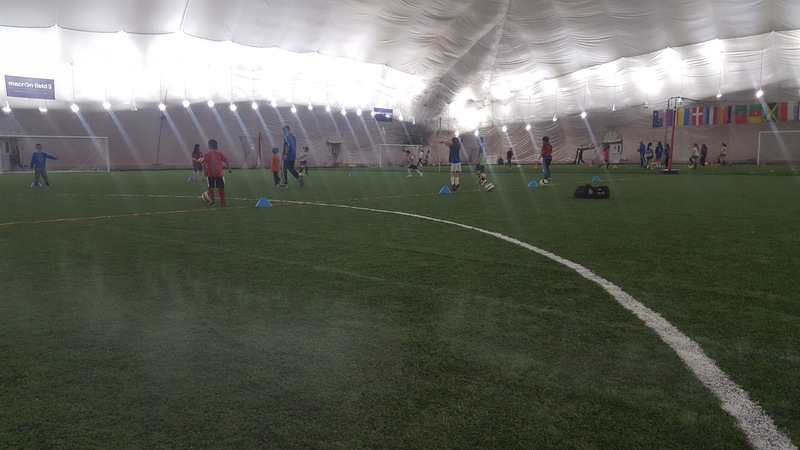 Sessions will last one hour which will contain 45 mins of instructional fun and 15mins free play for you and your child to enjoy the field and facility. Come improve your skills and receive coaching from the professional coaches that are all licensed coaches. 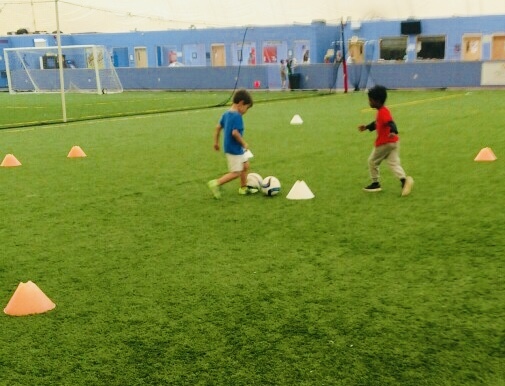 The sessions follow a cohesive and technical orientated curriculum that is focused on helping the individual to improve the foundational skills in a safe, fun, and quality soccer learning environment. 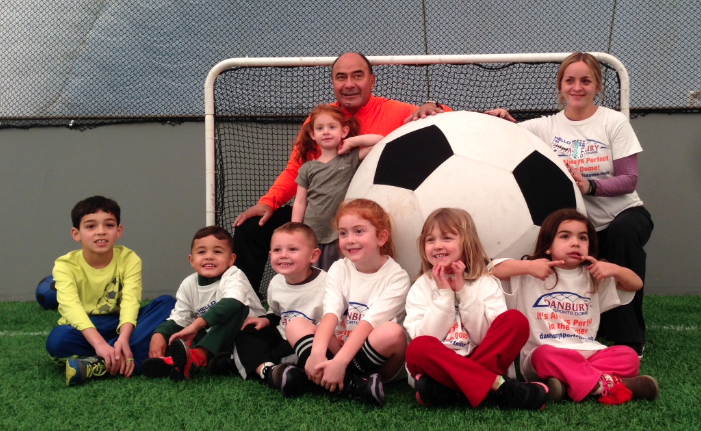 The Junior Blues Soccer Programs is directed by USSF Licensed Coaching Staff. Designed to improve your athletic ability, strengthen your weaker skills, and enhance your stronger skills to step your game up to that next level. If you want to run faster, dodge quicker, shoot harder, improve defensive footwork, be a better goalie, or really work on getting better with your non-dominant hand, then this is the program for you! The Junior Blues Lacrosse Program is directed by Coach Greg Zifchak, who was an assistant coach at Western Connecticut State University. In conjunction with our Day Programs and Clinics, The Edge Performance Training will be located at the facility to enable adults and young athletes to take an individual or group fitness class. Parents can sign up for a Fitness Class while their child is in an activity that does not need parental assistance. *Sibling Discount for Day Programs: $10/child per session. *If paying BY class (not full session), it is $25/class.